On the way up to celebrate my grandma’s 95th birthday a few days ago, we stopped at the Avila Barn. 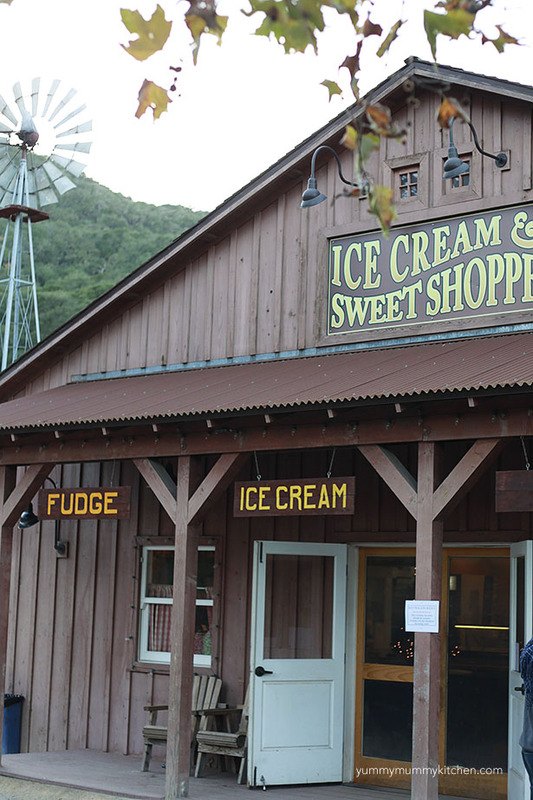 The next time you are in central California, be sure to make a pit stop at this charming farm. 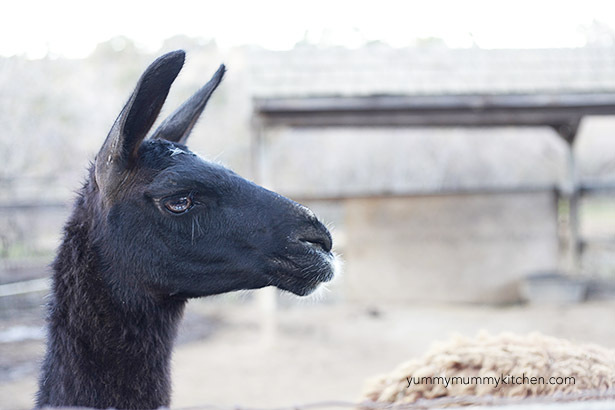 We spent a good hour petting and feeding the goats, chickens, lamas, umus, horses, and a cow. 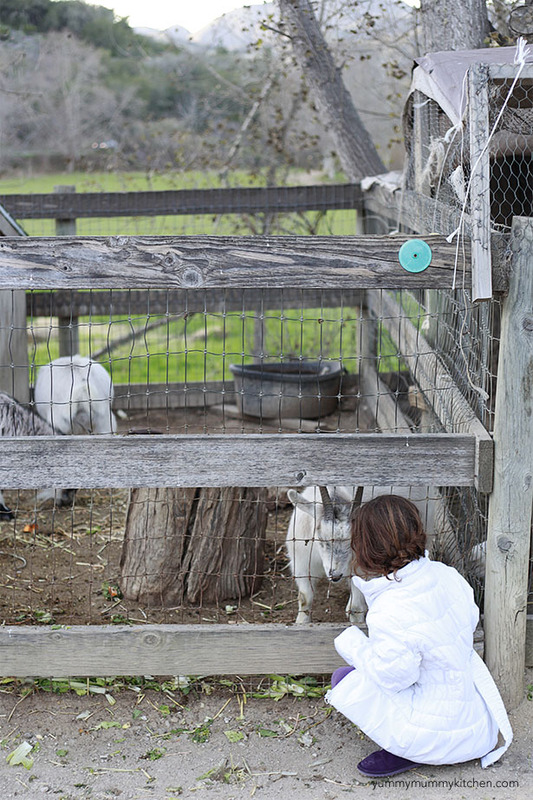 This barn doesn’t just have a petting zoo though. 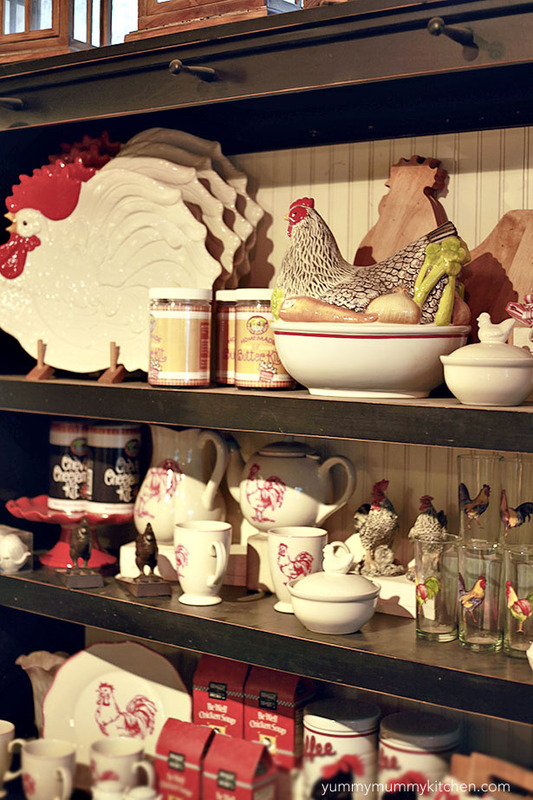 The Avila Barn is stocked with delicious produce, pies, gifts, toys, Stonewall Kitchen goodies, and so much more. In the summer hot corn on the cob and an ice cream cone is a must. 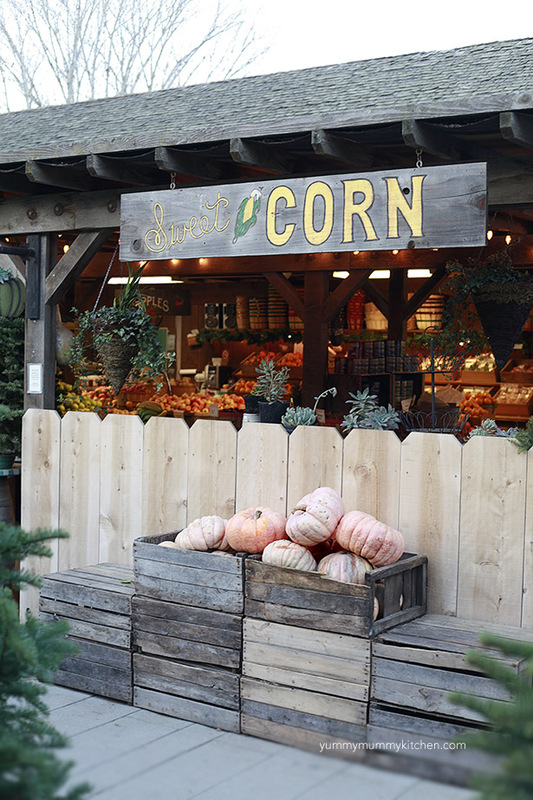 In the fall The Avila Barn has hay rides and u-pick apples, and even pony rides. The gal has the sweetest eyes, don’t you think? She loves being petted. 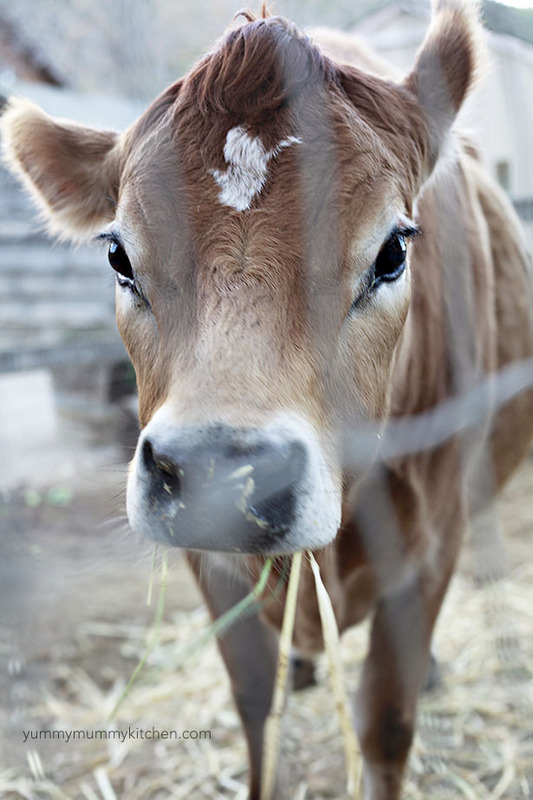 Can I have a cow, pleeeease? This little goat had quite the salad with all the visitors. Okay I’ll take a lama too. 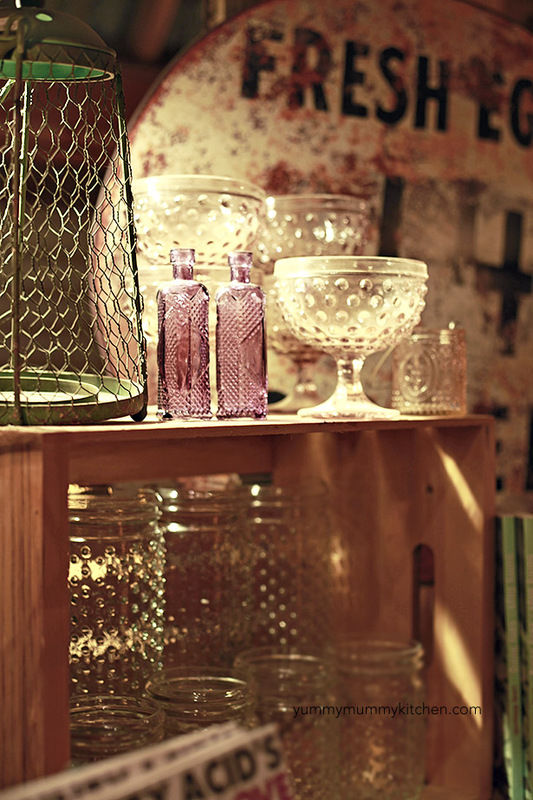 Anthropologie meets farmhouse glasses and vases. I would take all of these home if I could. 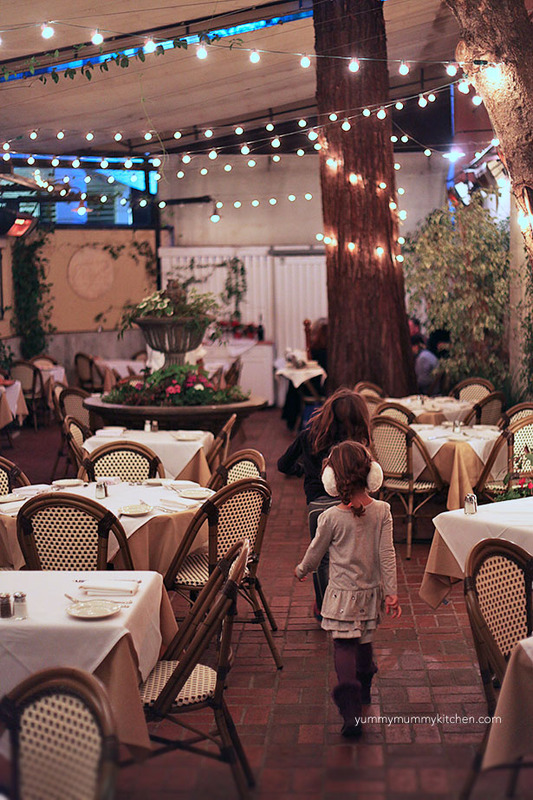 Drive 15 minutes from Avila into the charming town of San Luis Obispo and have dinner at Buona Tavola. The friendly staff warmly welcomed everyone in our group -ages 4 to 95 and the food was delicious. Happy birthday to my fabulous grandma! 95 has never looked so good! Head down the coast and have organic pizza and incredible central coast wine at my favorite restaurant, Full of Life Flatbread in the tiny town of Los Alamos. Alternately grab a coffee and admire the art at Cafe Quackenbush. My daughter and husband was station in CA, about 6 years ago, I went and visited several times we always stop by here when visiting. Absolutely best hands down pumpkin bread every ate, do you give out your recipes I live in NC and doubt I will ever get back to your beautiful little farm.